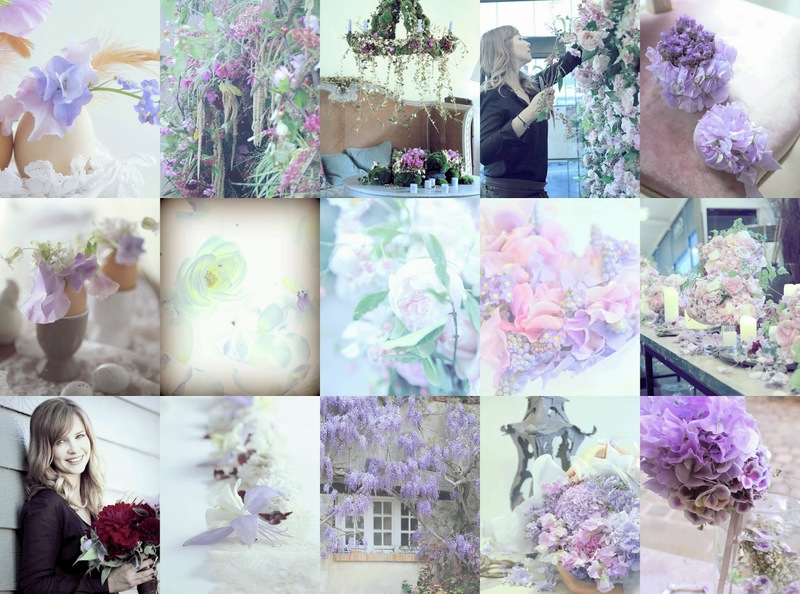 Flower School Catherine Muller: Flower Course in Tokyo ! ! Flower Course in Tokyo ! ! don't hesitate to contact us : send us an e-mail ! Discover our collection of Scented Candles in Paris and London !